This book comes complete with a Touch-or-Click Table of Contents, divided by each section.Saint Catherine of Siena was a tertiary of the Dominican Order, and a Scholastic philosopher and theologian. She also worked to bring the papacy of Gregory XI back to Rome from its displacement in France, and to establish peace among the Italian city-states. She was proclaimed a Doctor of the Church in 1970. 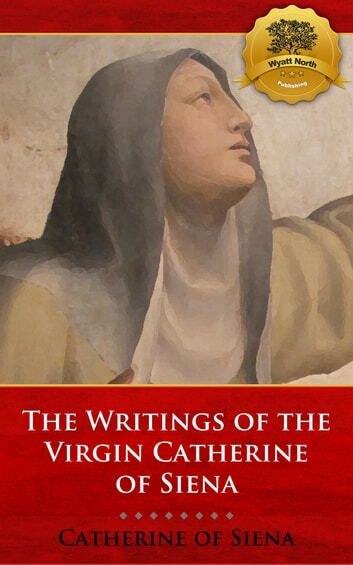 She is one of the two patron saints of Italy, together with St. Francis of Assisi.You can purchase other religious works directly from Wyatt North Publishing.Enjoy.